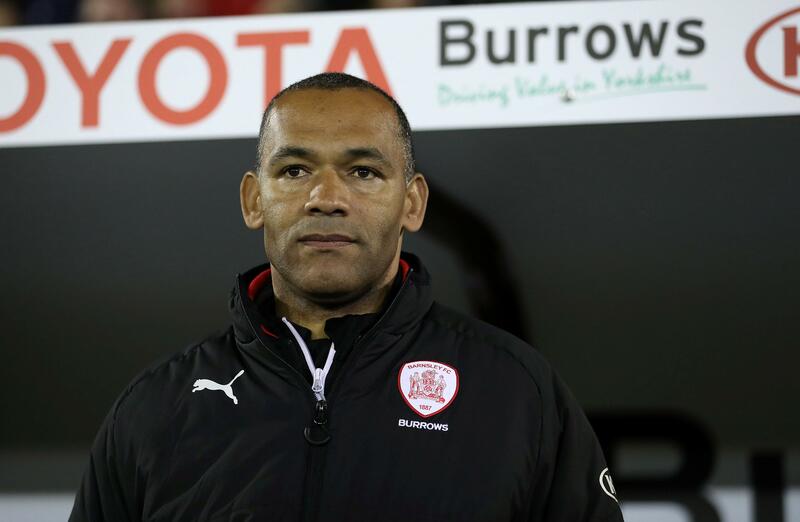 Barnsley manager Jose Morais has left his role following the clubs relegation from the Sky Bet Championship. The former Real Madrid and Chelsea assistant managed just three wins from his 15 games during his tenure after replacing Paul Heckingbottom in February, following his departure to join Leeds United. He activated a clause in his contract that allowed him to ability to leave if relegation occurred, in which was confirmed in a 4-1 defeat to Derby County on the final day. Assistant coaches Dimas Teixeira and Joao Cunha have also left Oakwell. Upon his departure, chief executive Gauthier Ganaye told BBC Radio Sheffield, "Today is a sad day, we will discuss later what has gone wrong during the season." "When you are the head of the organisation you have to take the responsibility, and today I take my part of the responsibility in what's happening. My responsibility now is to make sure that we're going to roll up our sleeves, work hard and come back stronger next season." In April, Morais stated he believed relegation would not deem his reign at the club a failure quoting, "I think that I am getting the best out of them and I think that I am doing important things with them. I believe in things that I built and what I can build, and I believe in organisation and stability." The search for a new manager begins for the club, as does life back in League One. The Tykes have struggled to consolidate in the Championship in the last few years, bouncing between the second and third tier. "It is important we find the right candidate that will lead us to a stable future," Ganaye said. "Two relegations in four seasons shows we have been ill-prepared in the second tier. Next season, we need to find the right strategy to earn our way back and then look to consolidate and build towards a future and not the present." However, Ganaye is adamant that promotion won't be expected next season. "League One is an incredibly difficult league with some great clubs. We won't expect an easy ride and promotion is certainly not a must. We need to reassess." Bookmakers have already placed odds on who the next boss is to be. Currently, Paul Heckingbottom is favourite to return to Oakwell following a poor spell as Leeds boss. Heckingbottom left Barnsley in February to take the vacant role at Elland Road, however won just four games from a possible 16, as the club slumped to a 13th-placed finish. Heckingbottom was sacked after just four months in charge by United at the end of the season. Great update and start to the story. Looking forward to more! Reds confirm German on a two-year-deal. 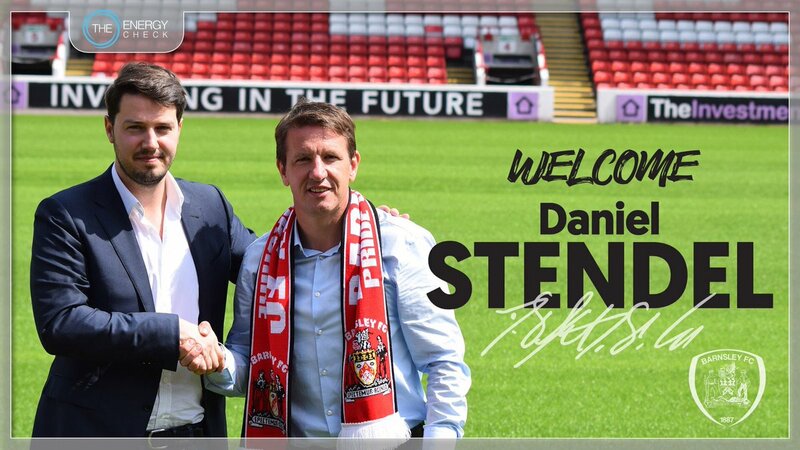 Barnsley Football Club are delighted to share that Daniel Stendel has been appointed as the club’s new Head Coach, following an extensive recruitment process. It is very much the case of a new era at the club, following relegation back to Sky Bet League One. However, the club has strong ambitions to regain its position back in the Championship next season. A head coach with a clear goal and philosophy has been identified as the right person to achieve these goals, to express the desire of the fans, players and the board. The 44-year-old arrives with a high profile in his native Germany having managed Hannover 96. He is known for a strong work-ethic of progressing the talents of young players, whilst playing a high intensity, attacking game. This has been demonstrated during his time with Hannover, where they scored a total of 50 goals in 28 games during his tenure. His experience of implementing a style came to fruition at Hannover 96, with who the new Barnsley Head Coach played just under 200 matches for during his playing career. Appointed in 2016 by the club, he boasted an impressive record of 54% as manager, during his reign – which lasted just shy of a year. Daniel Stendel has agreed a two-year-deal with the club and will be beginning his reign on 1st July, when pre-season preparations are to begin. Announcements regarding pre-season and staff changes will follow in the coming days. Chief Executive Gauthier Ganaye was delighted to appoint and welcome Daniel to Barnsley Football Club, speaking to barnsleyfc.co.uk. "The whole board of directors met during the process of appointing a new manager. We identified Daniel as a candidate due to his counter-press style that is becoming highly successful in modern football. Additionally, he has a tendency to develop young players that fits well with the model at the club." "It was a unanimous decision in appointing Daniel and we have great confidence in his abilities. 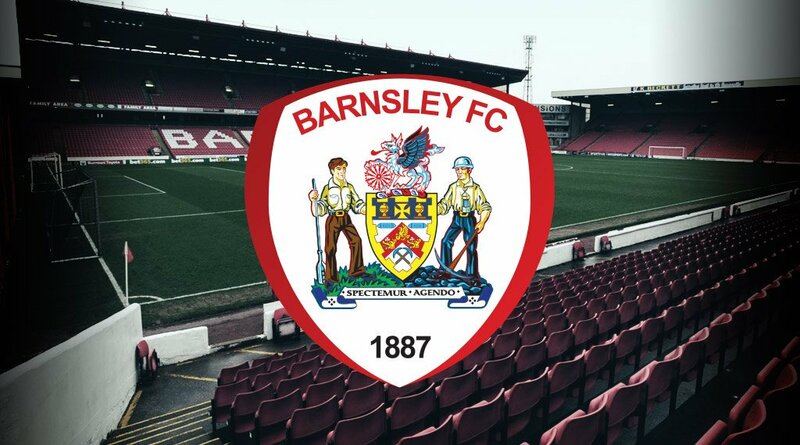 For everyone connected to Barnsley Football Club, a new era looks to be very bright with Daniel at the helm and we cannot wait to get back to work." 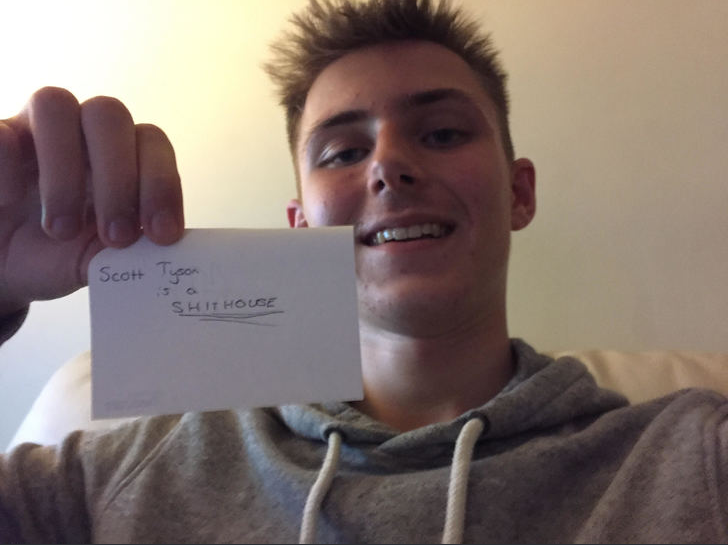 ScottT: Thank you, I hope you continue to enjoy. Jack: Thanks mate. Yeah, Heckingbottom proved to be a bit of a disaster for Leeds. Hopefully the club have made the right call in appointing Mr Stendel. Another great update man. If Stendel can replicate the quality Barnsley have in real life, promotion back to the Championship could very much become a possibility. The club can confirm the following pre-season fixtures have been agreed. We will begin our preparations by hosting Danish side Brondby IF on Saturday 30th June with a kick-off time of 3pm. "Drengene Fra Vestegnen" finished 2nd in last season's Danish Superliga and are managed by the 51-year-old German, Alexander Zorniger. We will then take a brief break as we host a training camp in Scotland. This will then culminate with a fixture against Dundee United on Thursday 12th July (KO 7pm), who are set to face their third year in the Scottish Championship following back-to-back third place finishes since relegation from the Scottish Premiership. The Ukrainian side regained their crown last season, following Dynamo Kyiv's title winning season the previous campaign. Managed by Paulo Fonseca, Donetsk have reigned supreme in Ukraine for over a decade - winning seven of the previous ten titles, as well as winning the UEFA Europa League in 2009. Meanwhile, Zagreb have also been dominant in their respective nation of Croatia. They also regained their title last season after briefly handing over the trophy to Rijeka. Beside this, Dinamo have won thirteen of the last fourteen Croatian First League titles and are currently managed by Nenad Bjelica. The Reds are then back on the road to travel to Dorking Wanderers, who play in the Bostik Premier League - the seventh tier of English football on Saturday 21st July (KO 3pm). This is followed up by another trip, this time to Sky Bet League Two opposition in Exeter City, who are now managed by Matt Taylor after the departure of long-serving manager Paul Tisdale to Milton Keynes Dons. A kick-off time of 7:45pm has been agreed there. Finally, the Reds end pre-season with a trip to Scotland to face Ladbrokes Scottish Championship side Alloa Athletic on Monday 30th July (KO 19:30). The Wasps were promoted via the League One playoffs last season in order to participate in this season's Championship campaign and are managed by player-manager, Jim Goodwin. Daniel Stendel said; "I am looking forward to our pre-season preparations to learn more about the club, the players and the fans. Pre-season is a very important part of the season - as it allows the players to gain match fitness ahead of a busy season. League One is a demanding league and I expect my players to be ready." ScottT: Appreciate the kind words. He has done a good job in real life, so hopefully this can be mirrored in-game. The intention to do so is there! A really good start and we'll produced beginning to this story man, looking forward to more! The club are pleased to announce that Daniel Stendel has completed a number of additions to his backroom staff to aid the club for the upcoming season. Andreas Winkler has been brought in as assistant manager, signing a two-year-deal with the club. He has been with German Regional West side RW Essen since 2003, after retiring at the club the previous year. The 48-year-old served as a Head of Youth Development for twelve years, before a brief stint as Director of Football. He spent the last two seasons back in a HOYD role. Will Royall (Fitness Coach), Christopher Stern (Coach), Craig Sedgewick (Physio), Luke Dopson (Sports Scientist), Jack Riley (Data Analyst), Danny Philpott (Scout), Ben Hackney (Scout) and Tom Chambers (Scout) have also been brought in under the new regime. Bobby Hassell (Head of Youth Development), John Vaughan (Goalkeeping Coach), John Harban (Club Doctor), Vikki Stevens (Physio), Brian Young (Scout) and Chris England (Scout) will all remain with the club. Daniel Stendel spoke to barnsleyfc.co.uk after the confirmation. "I am pleased to have my backroom staff ready for the new season. Without a solid team behind the manager, the club is nothing. Their roles are deeply important to the success of the football club. I look forward to working alongside each of them and hopefully our work can result in a highly successful season." "All the pieces are falling into place now. I am settling in and getting to work immediately to ensure we are ready. Training has been going well and there are no problems with any of the players - each are fit and ready to go. I'm looking forward to seeing the players perform over the course of pre-season." mgriffin2012: Thank you, I really appreciate the positive feedback. I have enjoyed writing it! Reds announce squad for Scottish training camp. The club would like to announce the initial squad that will travel to Scotland to take part in a training camp held in Dundee, ending with a fixture against Scottish Championship side Dundee United. The squad of players is a provisional list and other players may be added and may travel with the squad ahead of the trip to Dundee. 20-year-old central defender Josh Pask arrives on a season long loan from West Ham United. We can today confirm the loan signing of talented defender Josh Pask from Premier League side West Ham United. The defender arrives at Oakwell having spent a year at this level previously, having spent time on loan at Gillingham during the 2016/17 season. He made ten appearances, as the Gills narrowly survived relegation on the final day. He made his senior debut the previous season after he was allowed to join League Two side Dagenham & Redbridge on loan in October. During a brief loan spell, he made five appearances and made his debut in a 1-0 defeat to Hartlepool United. 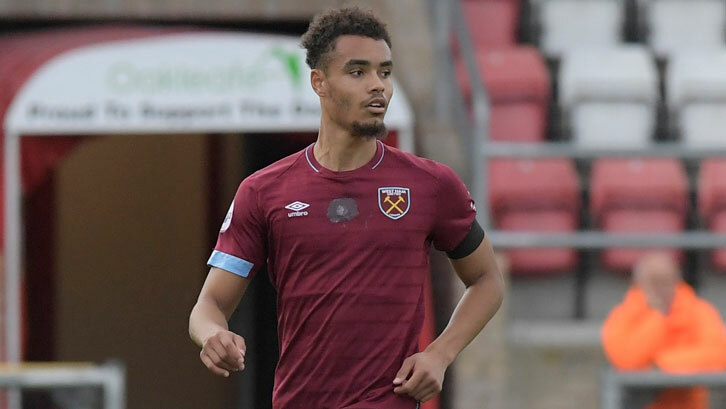 Despite having yet to make a senior appearances with the Hammers, he is highly touted as one of the best central defenders at the club, becoming a regular within the club's under 21 side. Speaking to barnsleyfc.co.uk, Pask spoke of his delight to join the club. "This is a fantastic opportunity for me to prove myself in professional football again. I thoroughly enjoyed my time with Gillingham and now I am ready to enjoy playing my football here at Barnsley. It is a fantastic club with great ambitions for the season." "I have high expectations for myself and I want to improve as a player - so this is the perfect move for me. It's a real test for me again, but one I'm ready for." "Josh is a talented young player and I look forward to what he brings to Oakwell. Myself and the staff worked hard to complete the deal to bring him in and I have to thank everyone at West Ham for their co-operation in the deal, to allow this to happen." "We have an exciting young squad here and Josh is the sort of player that typifies what I want to do here. The model at the club is to bring in young, talented players - and whilst this is only a temporary move, the foundations are there to do this." The defender will travel to Scotland with the rest of the training camp squad tomorrow ahead of their trip to Dundee. A good start to the story. Barnsley have been a team who have always threatened to take the next step but have never quite made the jump. Hopefully that'll change under your guidance. Vaguely familiar with Pask and he promises to be a good signing, if my memory is correct. Loving the story so far and hope you keep it up. Hopefully Pask develops to be one of your key players this season and a key component of a promotion winning side! The club scheduled six pre-season fixtures over the course of late June and July in preparation for the new Sky Bet League One season. It proved to be a successful campaign for the Reds, as they won five and drew one, to remain unbeaten. Pre-season began on 30th June with a 3-0 victory over Danish side Brondby IF. Cauley Woodrow gave us the lead within eight minutes, before Kieffer Moore's double in the 39th and 72nd minute to earn a highly respectable result against last season's runners-up in the Danish Superliga. Following a training camp in Dundee, the squad then faced Dundee United and recorded a comfortable 4-0 win over the Scottish Championship side. Cauley Woodrow's first-half double was added to by Kieffer Moore and Victor Adeboyejo in the 60th and 82nd minute, respectively. Another victory followed as the Reds surprised Ukrainian champions Shakhtar Donetsk. Alex Mowatt and Mamadou Thiam with the goals to give Barnsley a 2-0 victory over the 2009 UEFA Europa League champions. Dinamo Zagreb were held in a 0-0 draw at Oakwell, prior to a demolition job against Dorking Wanderers in a comfortable 4-0 away win. Cauley Woodrow, Kieffer Moore, Brad Potts and Victor Adeboyejo all featured on the score-sheet. 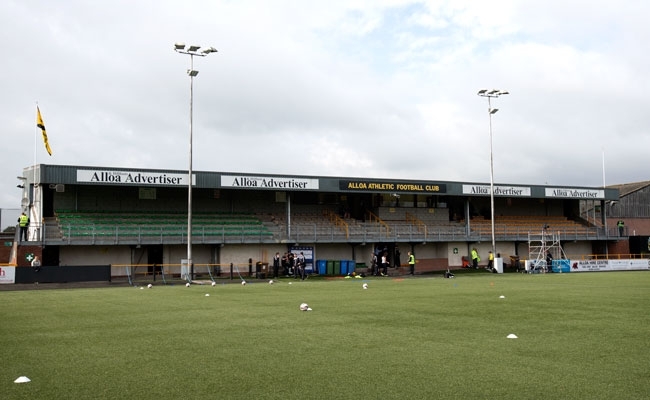 Pre-season was rounded off with two further comfortable away wins over Exeter City and Alloa Athletic. Mike-Steven Bahre, Cauley Woodrow and Kieffer Moore's goal were enough to give the Tykes a 3-0 win in Devon. Prior to a 4-1 victory over Alloa to conclude the pre-season preparations. Cauley Woodrow, Alex Mowatt, Brad Potts and Kieffer Moore goals' were enough to cancel out Andy Graham's effort to equalise in the 17th minute. 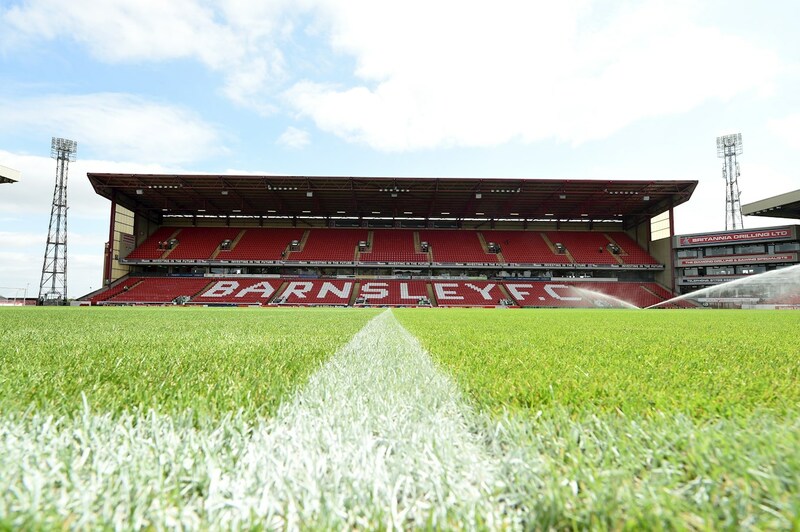 Our Sky Bet League One return begins when we host Oxford United at Oakwell. A trip to Valley Parade follows to face Bradford City, prior to a cup clash with Wigan Athletic at the DW Stadium. Our final home fixture of the month pits us against Neil Ardley's AFC Wimbledon side. The month then concludes with away trips to Rochdale and Scunthorpe United. Justice: Thank you, I appreciate it. The club simply didn't have the financial clout to be able to do so. With a 'Moneyball' strategy now implemented at the club, in real life, it could see them fair a bit better in the future. I will definitely be looking to do that. ScottT: He is a talented player and should be an asset to us. Even if he is only used as a rotational option, in which I suspect he may be. mgriffin2012: We will soon see! You are reading "Life After Morais: The Daniel Stendel Revolution".